Look for the beautiful murals decorating the outside of this restaurant as you drive down 10th Street. 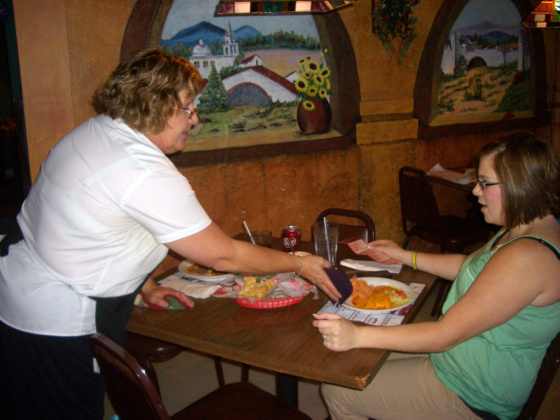 The Delgado family has been serving Mexican food in Great Bend for over 30 years! Open Monday-Friday 11 a.m.- 2 p.m.; 5-8:30 p.m.